The accutane buy online pharmacy Wild Mushroom Salt is fantastic to use in soups and sauces, and makes the perfect seasoning for all meats or for sautéing fresh vegetables. Use the watch Smoked Paprika and Ancho Chile Salt in every Mexican, Spanish and Southwest recipe you can think of! Or be adventurous and rim your margarita glasses with it. buy online pharmacy canadian propecia Lime-Ginger Salt is also great to use to rim a drink glass and is fabulous to sprinkle on chicken or fish before grilling. The most versatile of the four salts, use the dosaggio vardenafil generico Herbes de Provence Salt to season everything from meats and poultry to soups, vinaigrettes and sauces. http://cinziamazzamakeup.com/?x=comprare-viagra-online-generico-a-Genova Wild Mushroom Salt: Using a spice grinder, pulse dried mushrooms until finely ground. In a small bowl, combine ground mushrooms and sea salt. Place a fine mesh strainer over another small bowl and strain the mushroom salt. 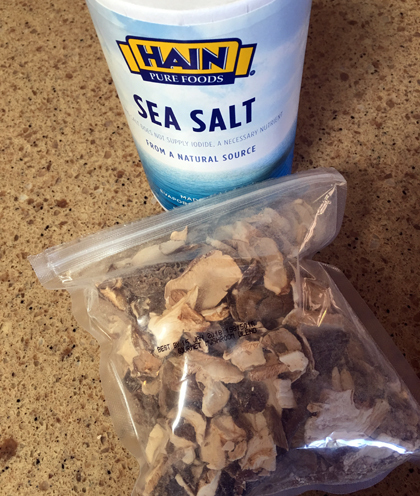 Run any mushroom bits that remain in the strainer through the spice grinder again and add to the salt mixture. 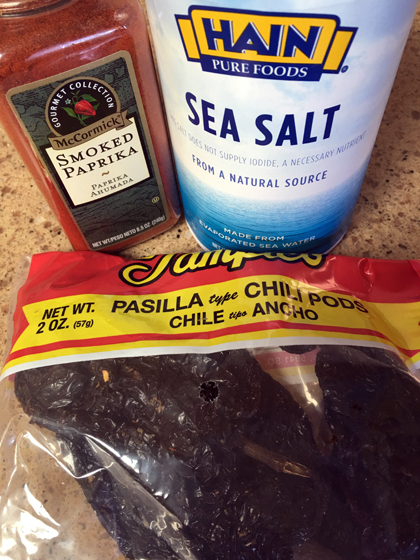 Smoked Paprika and Ancho Salt: Remove stems and seeds from dried ancho chiles. Use your fingers to break up chiles. Using a spice grinder, pulse until finely ground. In a small bowl, combine ground chiles, smoked paprika, and fine sea salt. 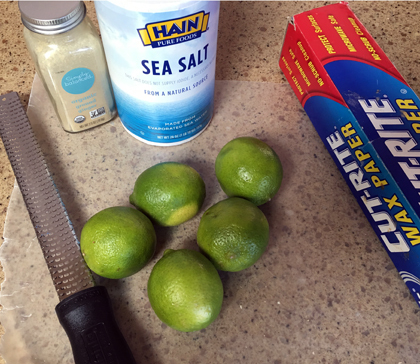 Lime-Ginger Salt: Spread lime zest on waxed paper; let dry overnight. 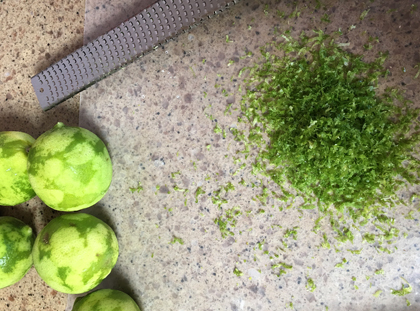 Once dry, crush between fingers into a small bowl. Add the ground ginger and fine sea salt and stir to combine. 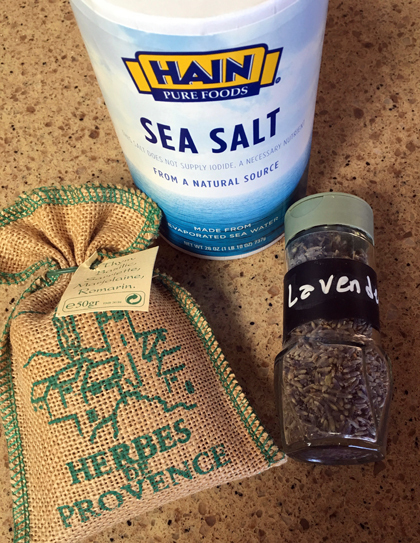 Herbes de Provence Salt: Using a spice grinder, process herbes de Provence and lavender until coarsely ground. In a small bowl, combine ground herbes de Provence, lavender and fine sea salt. 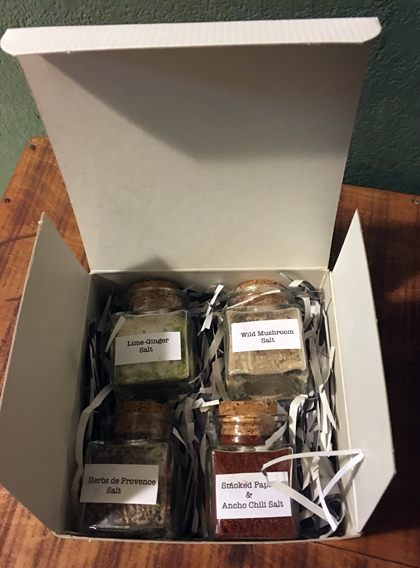 To package; fill 4 small jars or tins with salts and label each. 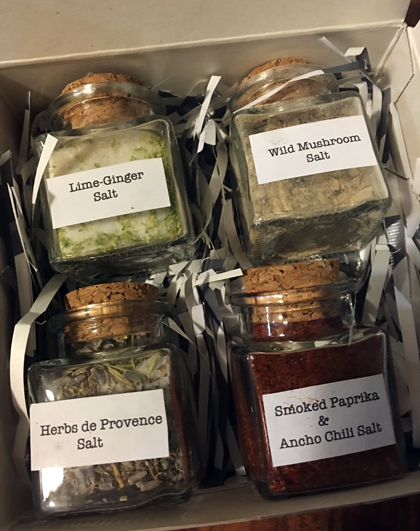 Place jars in a small box and add shredded paper to nestle the jars of different flavored salts for gift giving. Include the suggestions for use, from above, with your gifts. Repeat to make more gifts until you’re out of salt.